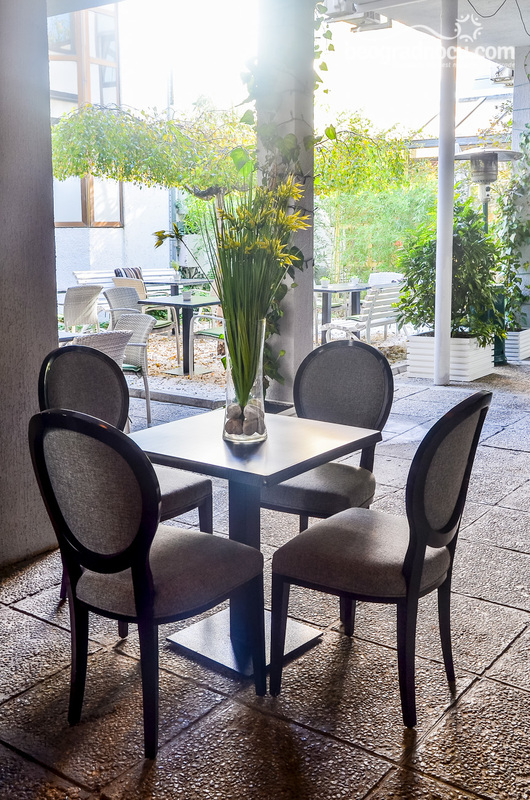 Restaurant Bizu is located in Senjak, near beautiful Topčiderski park, exactly at No 1-3 Andre Nikolića Street. 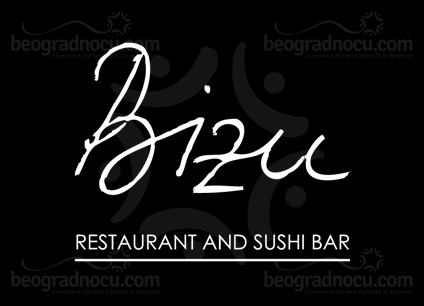 Restaurant Bizu is part of a brand Sushi Box, which has become very popular among sushi lovers. 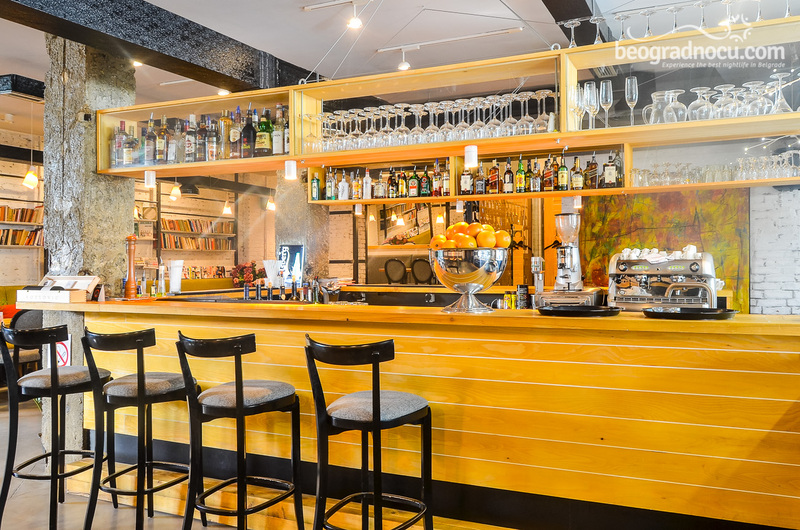 Restaurant Bizu is known by fresh and quality groceries and art of preparation. Everything that comes out of this amazing cuisine is already art for itself. 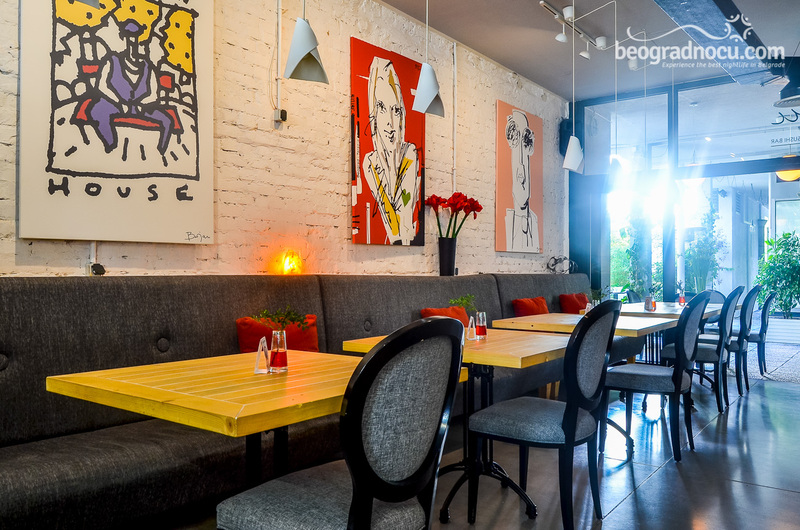 Keeping up with world trends, restaurant Bizu introduces you directly to beauty and art of cooking. Besides sushi you can try other Japanese specialties, as well as steaks and wide selection of drinks. 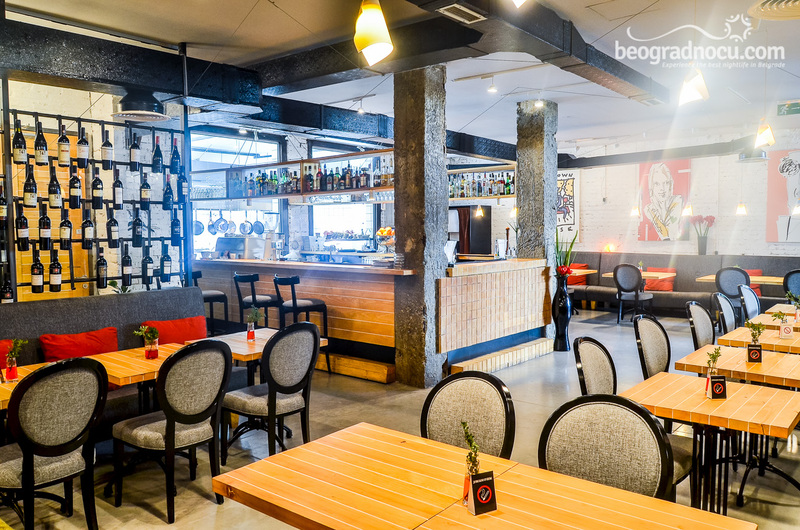 Restaurant Bizu also offers selection of delicious meals of meat and organically grown food. Restaurant is also know of extremely creative way of serving meal. 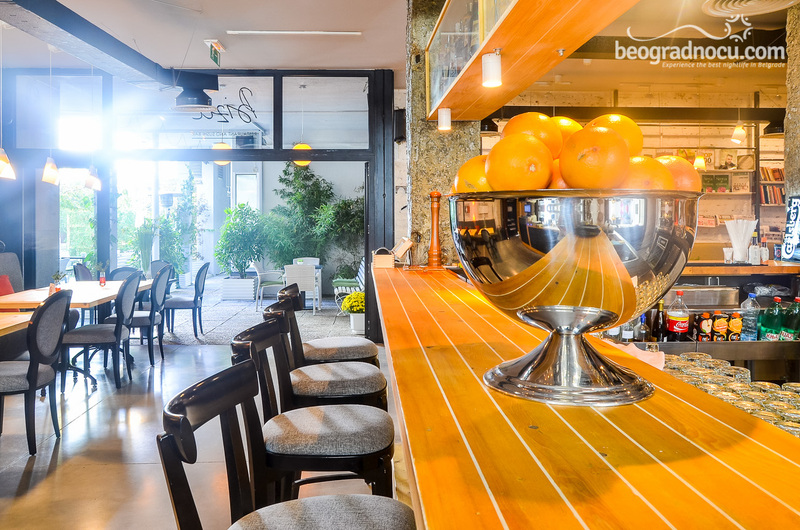 Interior is emphasized with modern design and open kitchen, which creates positive energy and atmosphere. Neutral walls decorated with amazing artwork that contributes to your relaxation, as well as specific illumination that tickles your imagination. 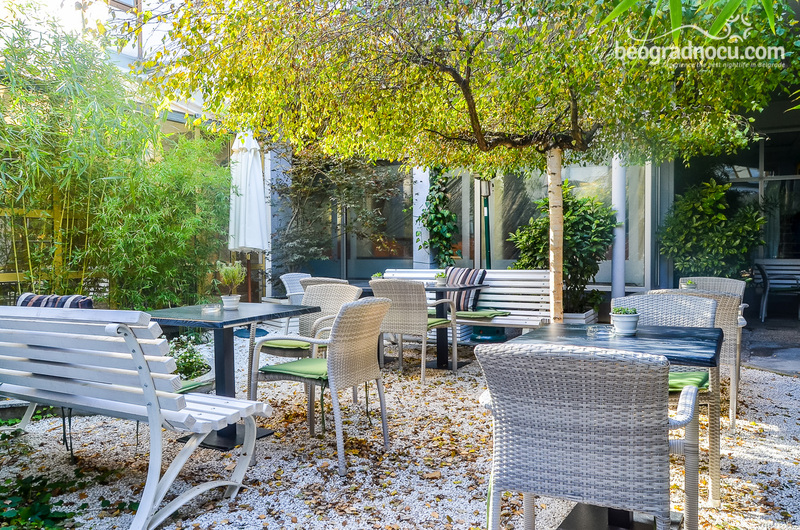 Restaurant accommodates 160 people and also has beautiful garden. 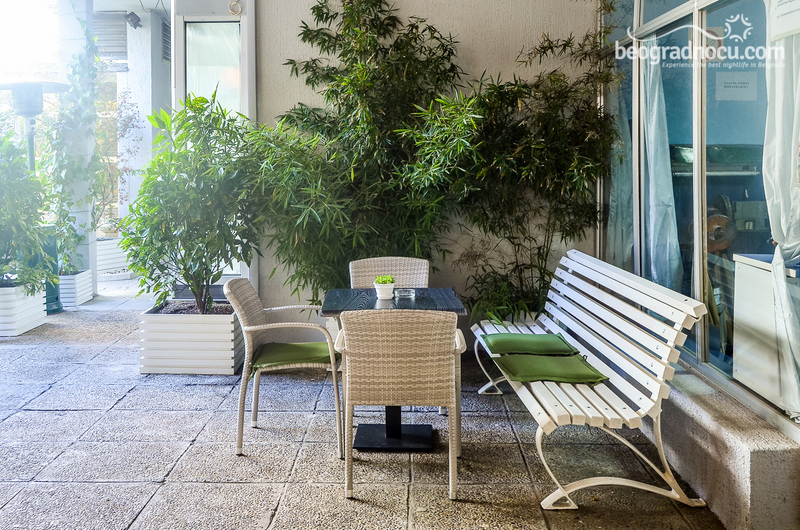 Garden is surrounded with greenery and cold tones of furniture. This unique contrast makes you feel very pleasant. If restaurant Bizu is by your taste it's possible to organize private party. But, if you want to enjoy specialties of Bizu restaurant in comfort of your home, delivery is available as well as catering service. 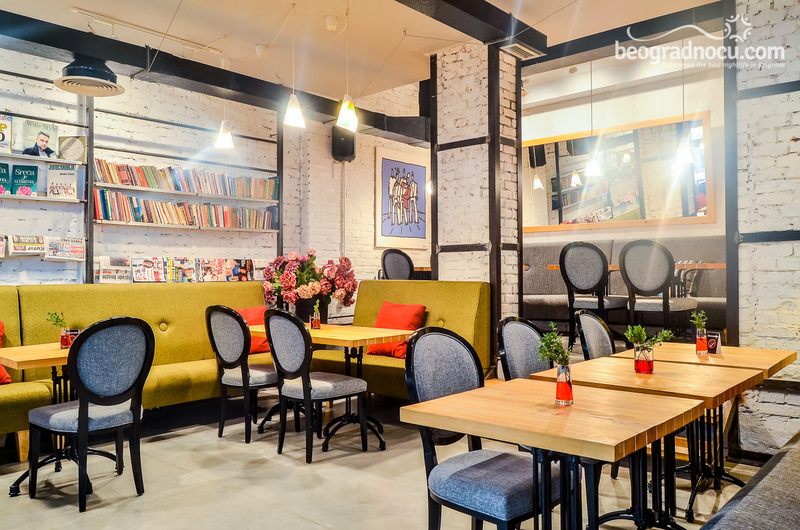 If you are planing business or private meeting, date with your loved one or dinner with friends , restaurant Bizu is just the right choice for you. 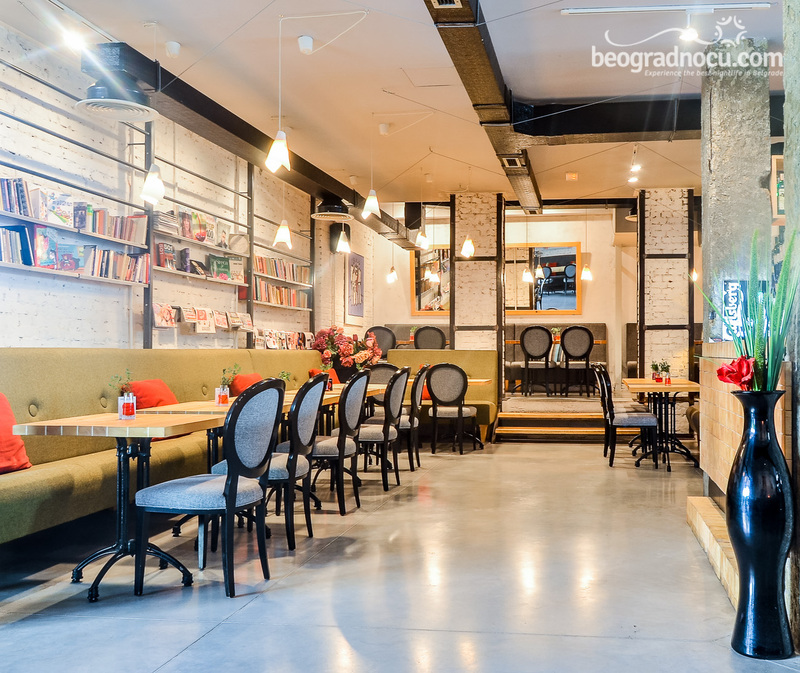 Service in restaurant Bizu is impeccable and you will be delighted every time you come here. 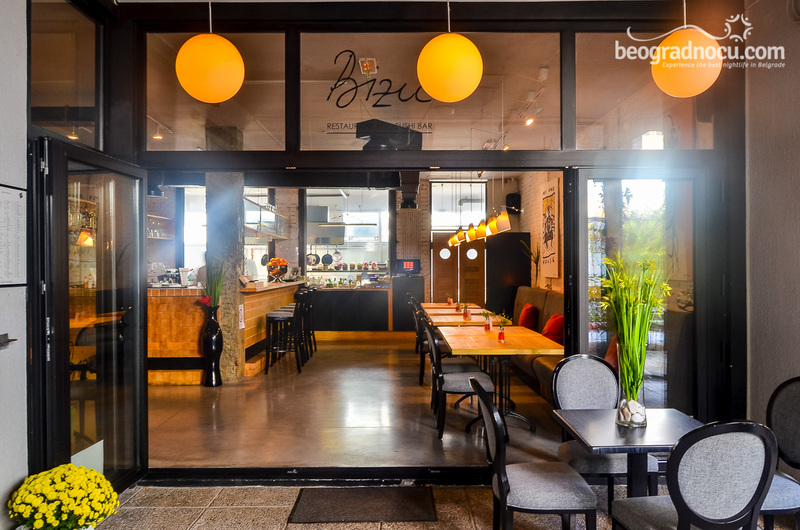 Remarkable cuisine and excellent service make restaurant Bizu your everyday choice.